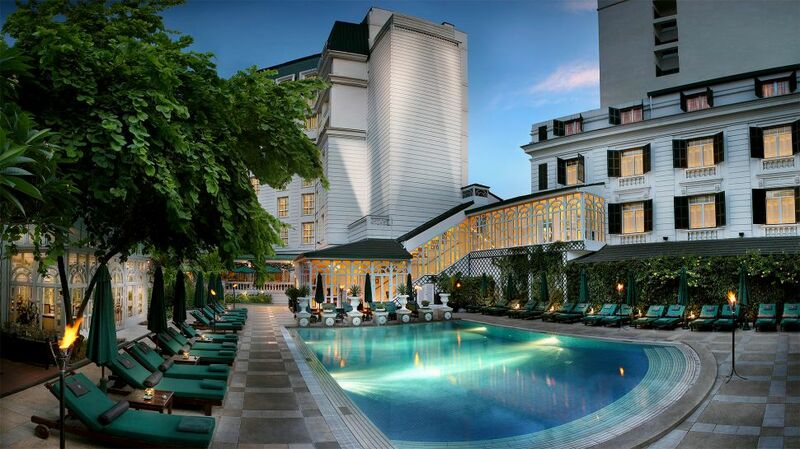 "I'd go to Yunnan, China and stay at the Banyan Tree Lijiang. China is one of those places that I never get sick of visiting because there are easily 200 dialects, and therefore more than 200 cultural identities, cuisines, and lifestyles. Personally, I am a bit of a noodle hound and Yunnan is known for their noodles. But that's not why it's the place to go. 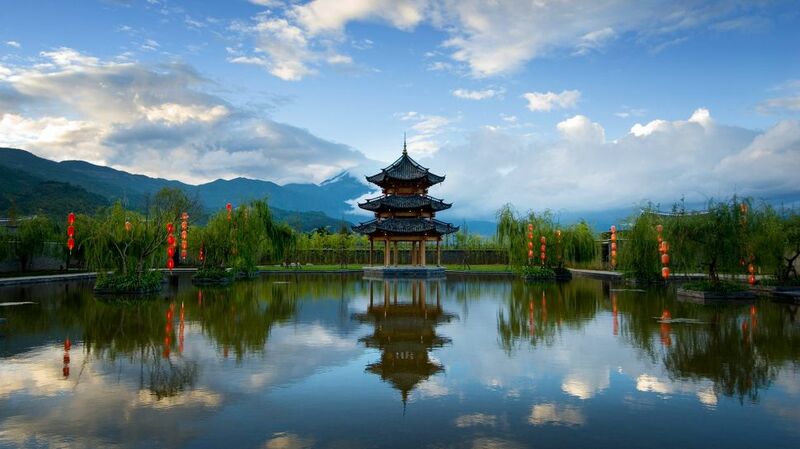 Yunnan is known for its breathtaking forests, mountains and waterfalls. I'd visit the Stone Forest, climb Jade Dragon Snow Mountain with its nearly 5,000 meter peak and glacier, and go to the Tiger Leaping Gorge. Yunnan is also the first place many Westerners heard of when they first heard of China, as it was famously described as Utopia is in James Hilton's 1933 book, Lost Horizon. If I stayed there long enough, I'd probably try to learn the local dialect and make it my third Chinese language." "I haven't really been to southeast Asia since I backpacked for a few months in Thailand with my buddy after university, and I'd love to get back. Now as a real grownup I can afford to stay in hotels instead of hostels and luxuriate in spas. I'll still concentrate on the street food to be sure, but supplementing it with some fine dining and a cooking classes would be a winning mix. Vietnam is top of my list, and I've always wanted to check out the buzzy life and architecture of Hanoi before heading out to other regions of the country. The Sofitel Legend Metropole Hanoi in the Old Quarter looks right up my alley because I like my luxury colonial (it was built in 1901) and my amenities modern." "My first overseas jaunt of the year will be to Hong Kong in February (my first trip to Asia!) where I have some pretty major eating plans alongside more active to-dos like hiking, tai chi classes and, uh, shopping. We'll also be there for Chinese New Year, so I'm hoping for some awesome photo ops of the parade, fireworks, decorations and seasonal prep and to learn all about auspicious foods and other local traditions. 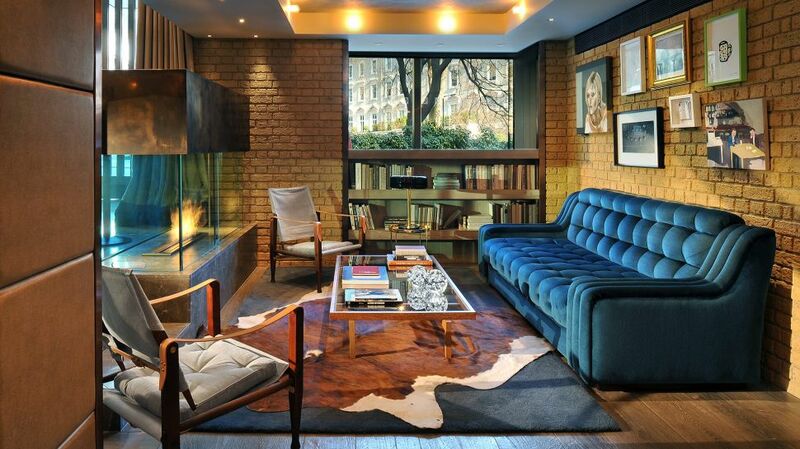 On the top of my where-to-stay list? 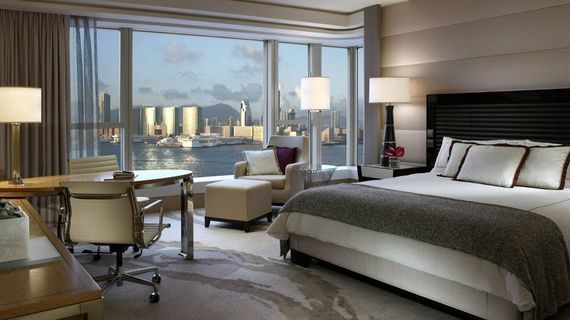 The Hong Kong Four Seasons, whose infinity pool offers harbor views and whose amenities include Lung King Heen, the first Chinese restaurant in the world to earn three Michelin stars. Executive chef Chan Yan Tak leads food tours of the city, another perk for guests." "It's been more than 10 years since I've spent any time in London. My family is British and I used to go to university just north of the city, but with a Canada-based career and life commitments somehow a decade has gone by. In 2016, I want to get back to my Marmite-loving roots and explore London as adult rather than a starving student. Museums, theaters, cocktail bars, I want to do it all and since Belgraves -- a Thompson Hotel is around the corner from Sloane Square, it's the perfect place to call my luxurious home base while I'm there." "If people have spirit animals, are we also allowed to have spirit hotels? 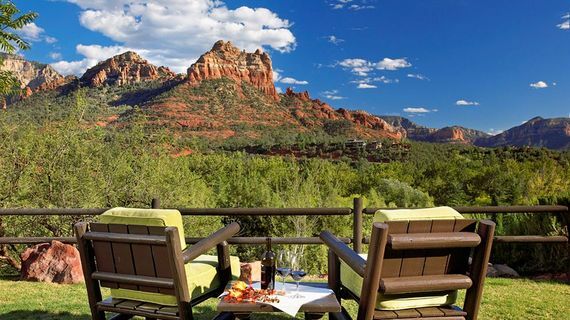 Hidden inside a little canyon, sitting alongside one of the few rivers running through the desert town of Sedona, is L'Auberge de Sedona, which has made its way onto my travel totem for calling to my innate need for luxury spas. Surrounded by spectacular nature, Sedona also feeds my love of the outdoors. The sienna-colored hikes up to Devil's Bridge, Cathedral Rock or Bell Rock are a breathtaking venue for photography and jeep tours. And if you're in the mood to discover your own spirit animal or spirit jewelry, there are many energy vortexes to explore, followed by a trove of silver and turquoise-studded stores that also have a vortex-like effect." "Change. Variety. Diversity. These are the reasons we travel, to have a different experience from our daily lives. To be immersed in something that is foreign will inevitably have a lasting impression on your view of the planet. To think of the opposite to the temperate rainforest I live in leads me to think of very dry and very warm. Al Maha, a Luxury Collection Desert Resort & Spa would be the ultimate in opposition to Vancouver Island. The culture, the food and the landscape would be an awesome experience, not to mention arriving in the city of Dubai en route to Al Maha, this would be a marvel in itself." "I consider myself very fortunate in that my work gives me the opportunity to travel often and explore the world freely. One continent I have not yet visited is Africa, even though it has been high on my list of places to see and experience for a long time. 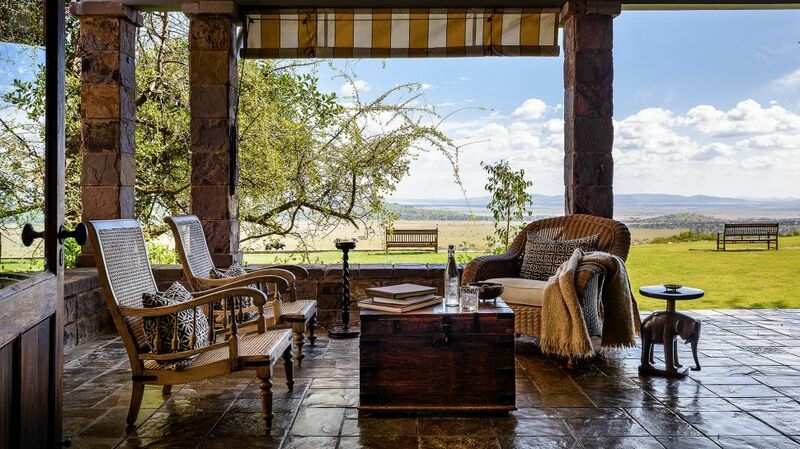 I dream of visiting the wild, open country that is the Serengeti and witnessing the annual wildebeest migration. The other forms of wildlife, including lions, leopards, cheetahs, hyenas, and zebras, that inhabit the Serengeti would make ideal photo subjects, set against the magical light across the plains. I'd choose Singita Grumeti Reserves, Sasakwa Lodge."